The BASI snowboarding level one exam process could also be called the snowboard foundation course. 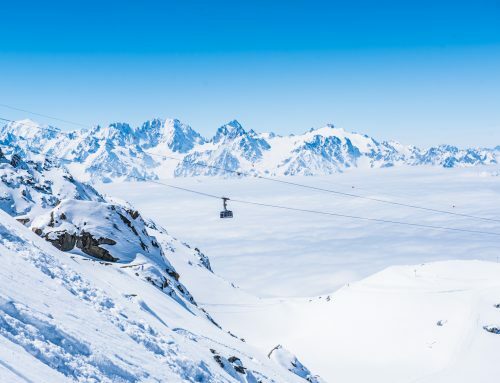 This qualification sits at the very start of the BASI snowboarding exam pathway and will help you gain employment in snowdomes, dry slopes and possibly with some snow sport schools in a mountain environment. It will introduce you to the BASI snowboarding product, the terminology used and give you the ability to deliver lessons. Whatever standard your technical riding is at it will give you a makeover and something new to think about in your snowboarding approach. 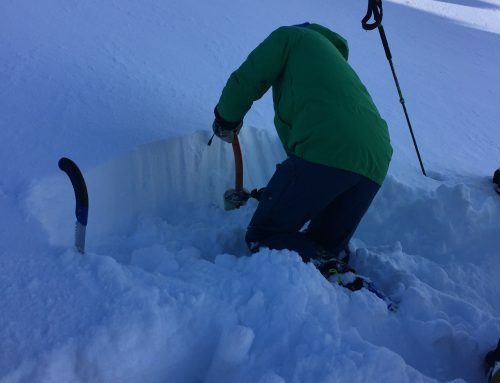 – Level one snowboard course which is a five day on snow exam. – Demonstrate effective and strong posture/balance. – Nose and tail presses, ollies and nollies. 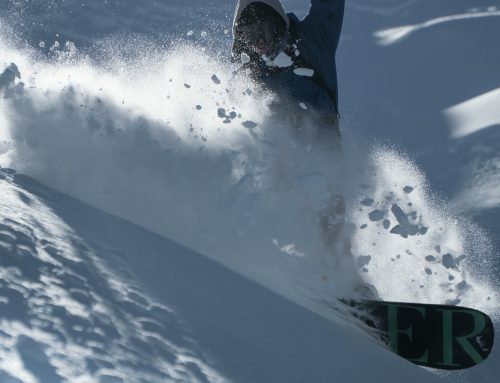 – Cleanly carve the last two thirds of the turn on a green or easy blue piste. 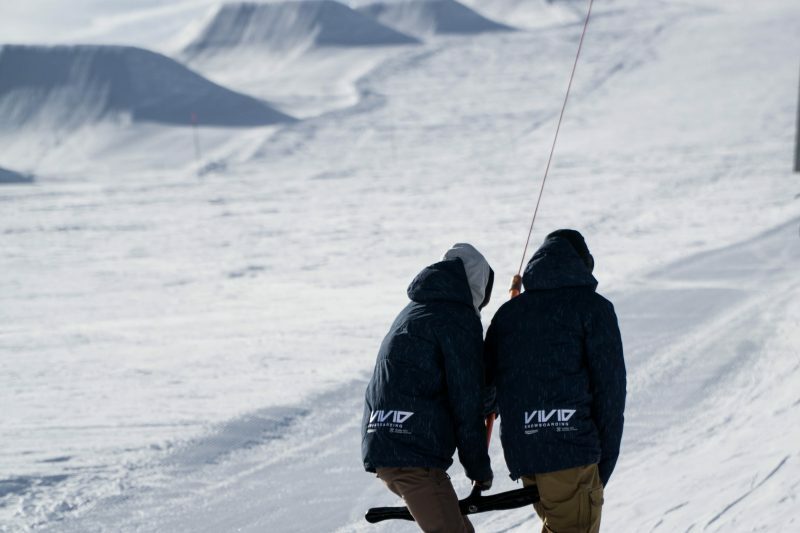 35 hours snowboard school experience: this needs to be completed after your level 1 course. – Can be looking at the day to day running of a snowsports school. – Shadowing different style lessons and instructors on the mountain. – How feedback is taken onboard and used to improve standards. Once all these components are completed a level one snowboard license will be issued by BASI. This is the beginning of the instructing voyage. It could almost be looked at as an intensive snowboard lesson. It will increase your overall technical riding ability while giving you a broader knowledge. The level 2 is the next exciting step.